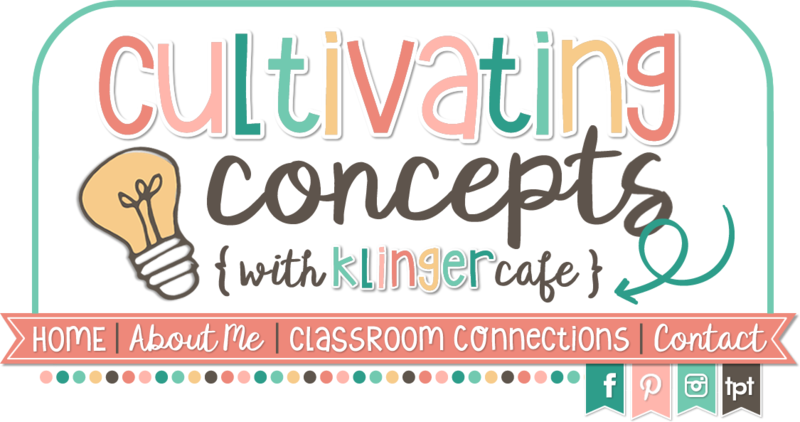 Cultivating Concepts: New Friend Friday and a Secret!! New Friend Friday and a Secret!! Today is “New Friend Friday.” (yeah I just made that up). I have been out of the blogging loop for a while with so many other things going on in my life right now. I’ve noticed there are TONS of new bloggers out there and maybe the height of blogging has waned just a tad. Everyone’s life is so busy. I’d love to get to know some of these new bloggers, as I’m sure you would too. I visited Farley’s Currently this month after being in a hiatus for a few months and WOW O WOWIE! There were TWO pages of bloggers that had linked up! I can remember when she was excited to have 15 of us linking up. That is Amazing! 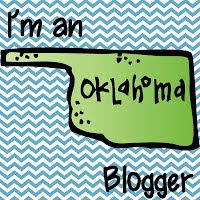 So while skimming all the fabulous blogs on her linky and then visiting Deanna Jumps book linky I made a few new bloggy friends. I just love friends. And I really love stealing learning from new teacher friends. Today I’d like to introduce you to just one of the sweet gals I met. She looked very familiar to me, like we had met before. But we decided she may just have one of those faces. 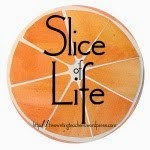 The name of her blog is Kidpeople Classroom and she is a kindergarten teacher in Michigan. I think what drew me to her (and may be why I think I know her) was what she wrote on her bucket list- “Many people don't know, but I'm a closet children's writer. I have several manuscripts– a couple for picture books and one for a middle grade chapter book. All have been in stall mode for a while, but something recently came up which I think is going to kick-start the old creative juices again. I'll keep you posted.” Oh a kindred spirit! I too am still that closet writer! But how lucky is she that her husband is also an illustrator?! I wonder if she loans him out!! You just have to go visit her blog. 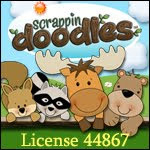 It is very cute and filled with great ideas AND even a freebie or two! When you do, don’t forget to follow her and tell her I told you to drop by you’ll be glad you did! Please come back again tomorrow. I have THE most amazing giveaway I’m planning. It too is from a new friend…well sort of… her mom and I were friends in high school a bazillion years ago, and I have just recently come to know her through facebook. I don’t want to let too much out just yet, but I will tell you she is an amazing craftsman, and Hadley and I have fallen head over heels with her work. If you’d like a sneak peak (cause I am SO bad at keeping secrets) you can visit her here. Her name is Paige (same as Hadley’s middle nameJ). Stop by her page (ha ha get it “page” snort snort) and tell her I sent you then come back tomorrow so I can tell you about the GIVEAWAY!!! I’m SO excited!! It's a Book Party and I'm Going!